Gordon ramsay with kids vs adults. 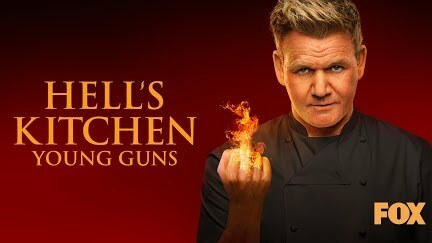 Nice to see gordon ramsay being so nice. Chef ramsay being nice to kids.